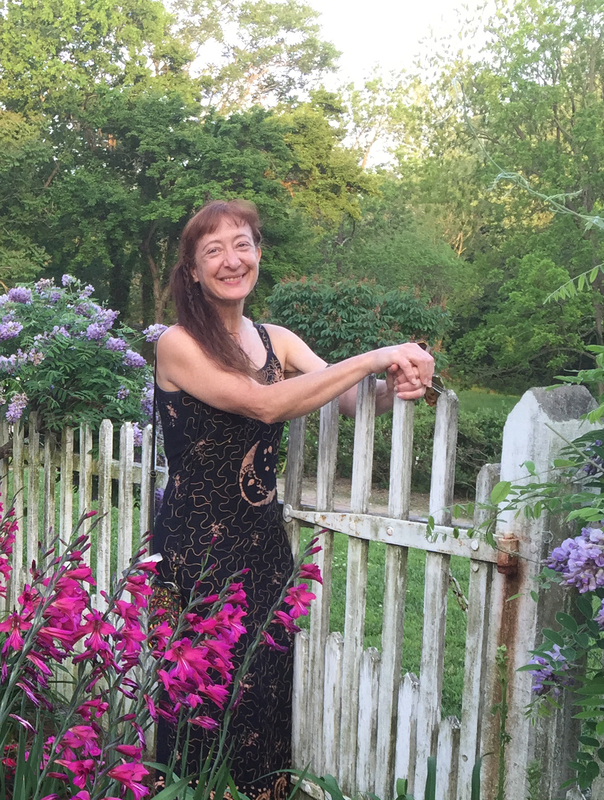 Flower gardens provide an endless source of inspiration for my art . I use wool fiber to translate the world I see into hand felted artwork and unique home furnishings. My home and workplace are one and the same, a century old farmhouse on seven acres in rural PA. The farm has a huge wooden barn which shelters my small herd of alpacas. 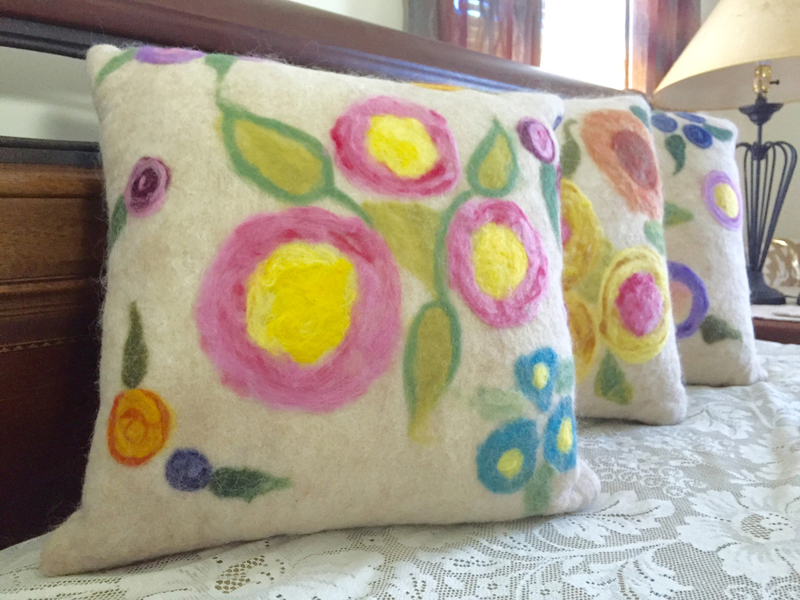 I incorporate their fiber in my felt making such as the pillows pictured here.